I am very excited share my 2016 competition images with all my family, friends and clients. A few weeks ago the 2016 Professional Photographers of America International Photographic Competition took place in Atlanta, Georgia. For those of you that are not photographers...this is like the Super Bowl for photographers. Each year, thousands of professional photographers enter thousands of images for a chance to be featured in the exclusive PPA Loan Book, which includes some of the best of the best images in the industry, and earn merits toward one of two photographic degrees - Master of Photography and Master Artist. 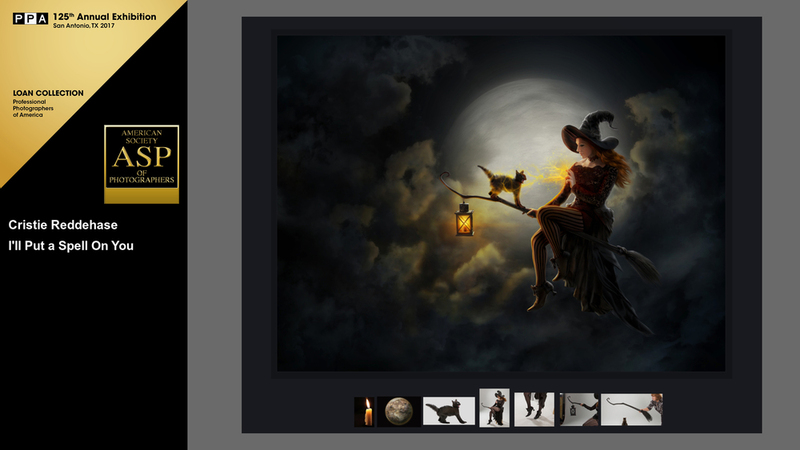 You can enter up to 8 images a year to be judge. This year there were around 5700 entries and 2428 of those images were excepted as merits into the general collection and 1007 of those entries were accepted into the prestigious Loan Collection and will be published into a book at the end of this year. I’m super excited that ALL 8 of my images were accepted as merits and ALL 8 were accepted into the Loan Collection, giving me the title of 2016 PPA Double Diamond Photographer of the year. This is not an everyday occurrence...I’m the first female to have achieved this honor and 1 of only 5 people to have ever earned this title. Very, very proud of that! I'm still shocked, surprised, thrilled, humbled, ecstatic, and still in disbelief that I made Double Diamond this year. I’ve dreamed and hoped for this (like every photographer), but I never thought it would come true. I can’t tell you how amazing it is to be a part of this industry and to compete with some of the best photographers. It’s truly an honor. Now to start on next years images! Awarded for superior photographic in computer-applied techniques and proficiency. All four of my images were awarded a merit and accepted into the prestigious PPA Loan Collection. Awarded for photographic excellence. All four of my images were awarded a merit and all four entries were accepted into the prestigious PPA Loan Collection. 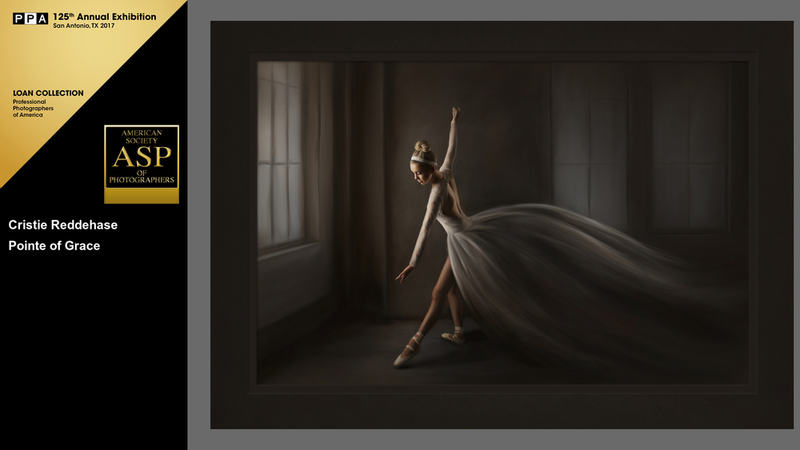 Awarded for superior photographic skills, which are demonstrated through years of advanced education, service to the industry, and 13 merits earned at PPA International Photographic Competitions. PPA's Imaging Excellence Award recognizes those individuals who continue to excel in their profession and succeed in PPA's International Print Competition. To be eligible for this honor, an entrant must hold a Master of Photography or Master Artist degree from PPA and have a minimum of 13 images accepted into the PPA Loan Collection.